What Do Experts Love About the 2018 VW Golf GTI, Available Now at the Premier Volkswagen Dealer in Tampa? For more than 40 years, the VW Golf has stood as the standard for hatchback excellence. In fact, the Golf GTI is considered the first “hot hatchback,” meaning that it was specifically designed to offer both roomy versatility and sporty performance. Flash forward, and what do experts think of the new 2018 Volkswagen Golf GTI, which is for sale now at our Tampa VW dealer? Bottom line, the experts love the 2018 Volkswagen Golf GTI. So why get your GTI at our Tampa VW dealer? 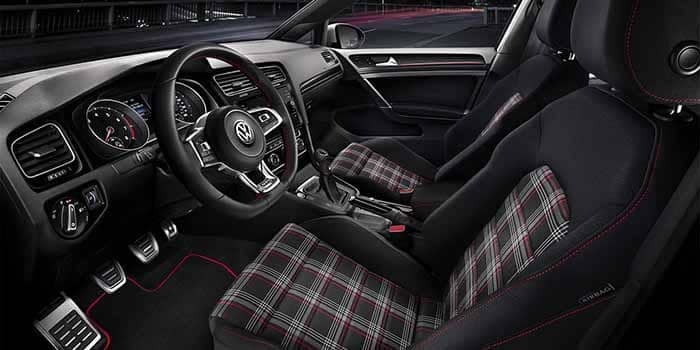 Why Test Drive Your 2018 Volkswagen Golf GTI at Our Tampa VW Dealer? At Reeves, we offer the largest inventory in Tampa, meaning you can compare and contrast different models and trims, and find the ideal fried for you. When it comes to helping you stay in-the-know about the latest VW innovations, our team offers the utmost in product knowledge. Whether you’re looking for a new or CPO GTI, you’ll find the lowest Volkswagen specials at Reeves. Our family of auto dealers has been in operation for more than 45 years. Over the course of all those decades, we’ve earned a reputation for delivering the highest degree of customer satisfaction in the region. Between the versatility and performance offered by the 2018 Volkswagen Golf GTI, and the unparalleled service delivered by our Tampa VW dealer, your shopping and ownership experience as about to race to a whole new level. 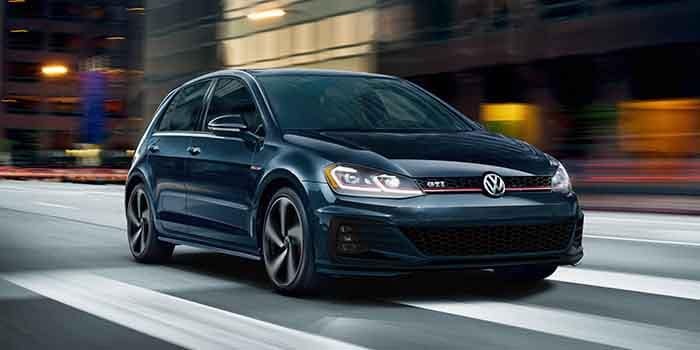 Check out our selection of the 2018 Volkswagen Golf GTI online, or call Reeves Volkswagen at (855) 248-4512 today.